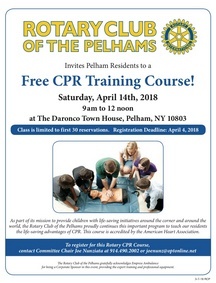 All Pelham Memorial High School Juniors, Seniors and Faculty are invited to take this life saving training. Amazon will donate 0.5% of the price of your eligible AmazonSmile purchases to the Pelham Rotary Charities Fund whenever you shop on AmazonSmile – the same products, same prices, same Amazon Prime benefits. All you have to do is to start your shopping at smile.amazon.com and choose Pelham Rotary Charities Fund as the charity you want to donate to. Easy to do good! If you have any questions about the program, please contact the Club Secretary at shirreffsdf@gmail.com. 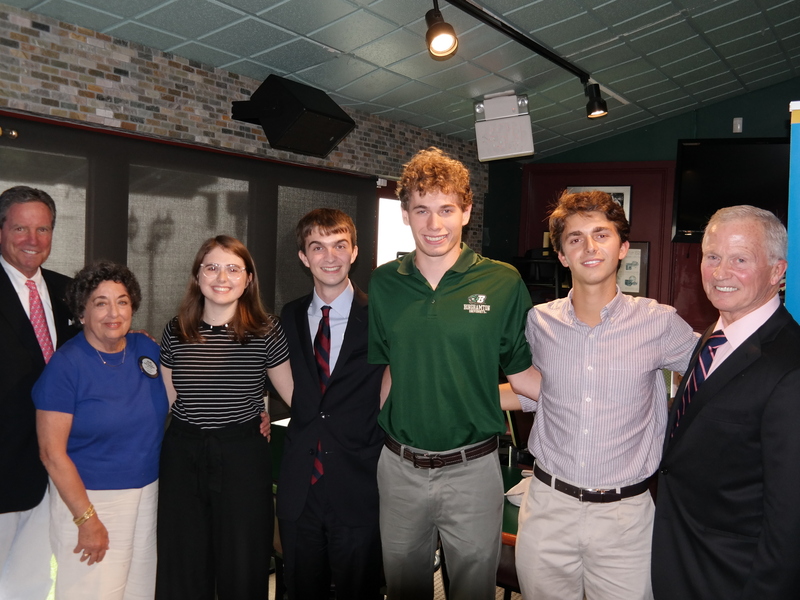 Congratulations to Rotary Scholars of the Month! 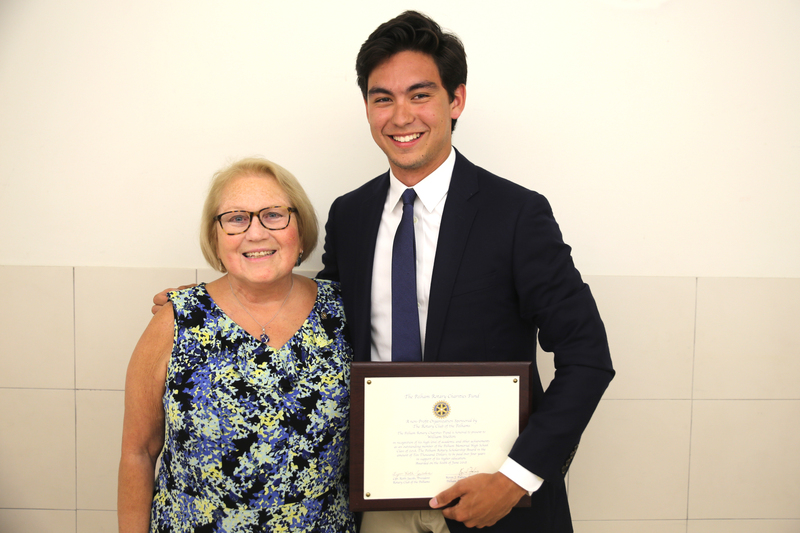 Congratulations to our 2018 Scholarship recipient — William Shelton! 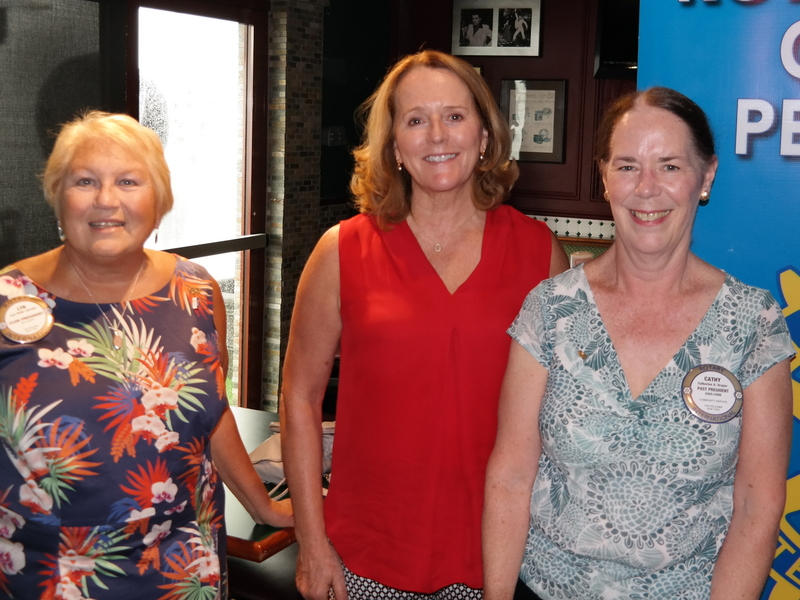 Westchester County Clerk Tim Idoni (right) was guest speaker at Rotary's meeting on Nov. 9. On left is Rotary President Kevin Falvey.